Stephen Furst, best known for getting his start in “Animal House,” has passed away due to complications with diabetes, Variety can confirm. He was 63 years old. Furst died in his Moorpark, Calif. home on Friday. His sons Nathan and Griff Furst confirmed their father’s death on Facebook Saturday evening. New media are highlighting what they regard as Furst's most noteworthy acting achievements, such as roles in Animal House, Babylon 5, and St. Elsewhere. They're overlooking the work by Furst that most impressed me: that of "Junior" Keller in the 1980 horror film, The Unseen. 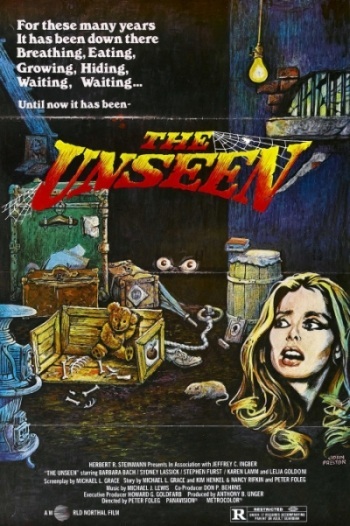 The Unseen is one of my favorite horror films. (And I am not the person to say that lightly.) A framed poster from the film currently hangs in my living room. The one on the right. There are many Unseen posters out there, with different images. I should know. I own a few. 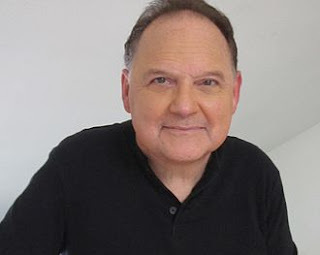 But it is Stephen Furst (Animal House) who shines as Junior Keller ... the unseen. Weldon describes Junior as a "murderous, retarded, overweight, full- grown baby." That's kinda what Junior looks like, but not really what he is. Having seen The Unseen a dozen or so times, I suspect he kills the women by accident. He merely wants a closer look (at Lamm's golden hair, for instance), and pulls too hard. A child who doesn't know his own strength. And he's not a "full-grown baby," he just looks like one because he's fat, dressed in soiled diaper-like rags, and he can't talk. He can only grunt. Okay actors. 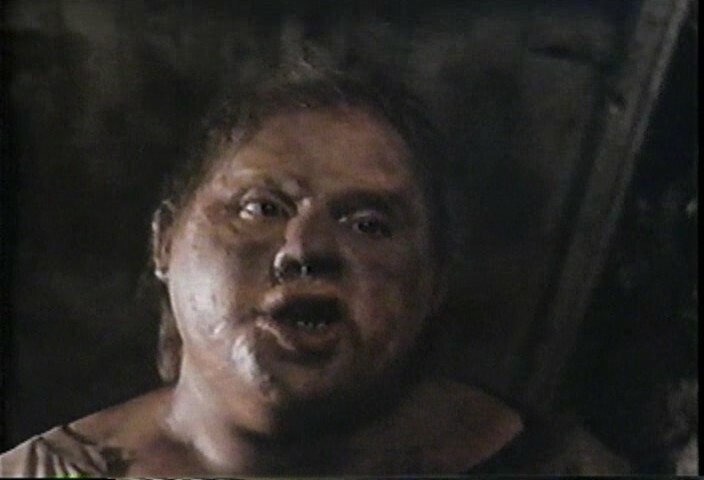 Here's an assignment: Portray a sympathetic mutant retard killer, while wearing soiled diaper-like rags, in makeup that makes you look like some ugly incestuous spawn from Deliverance. And all you're allowed to do is grunt. Grunt and stomp and pound and grunt. And oh yeah, try and be nuanced and subtle. His Junior is ugly and frightening, yet we detect his motivations beneath his grunting and stomping. His frustrated ineffectual attempts to communicate with Bach and recruit her for his playmate. His love for mom. His fear, then anger, at dad. However repulsive and scary and unsympathetic Junior initially appears, his demise is poignant. I hesitate to equate Furst's Junior with Karloff's Monster, but I also hesitate to dismiss the comparison out of hand. 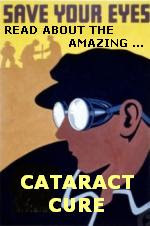 You can see the entire film on YouTube (although I also own it on Beta, VHS, DVD, and Blu-Ray -- in addition to seeing it in the theater when it was first released). Some horror fans hate The Unseen. Why do I love it so much? You can read my entire review here. I've also written about this film in my book, Horror Film Aesthetics: Creating the Visual Language of Fear.